Whether you plan to teach all of the books in the Little House series, teach just one, or use chapter excerpts from different books in the series with your students, it is important that they first have a good grasp of what life was like for this woman. When we say Laura Ingalls Wilder, we are talking about a person who lived for a time in a hut under a creek bank and who lived long enough to see airplanes take flight. It is truly an amazing span of history that this one woman has lived through. It is hard enough for teachers to wrap their minds around her extraordinary life, so it is even harder for students to see all the changes she lived through. Before reading any of her novels, have your students, in partnerships, embark on an internet based author study, which will allow them to read and gather a great many facts about her life. Ask your students to pick the ten events they think are the most important to place on a timeline and then to illustrate those events in some way. Use the downloadable power point to give them guiding questions for the research and then, have them present their findings to the class. 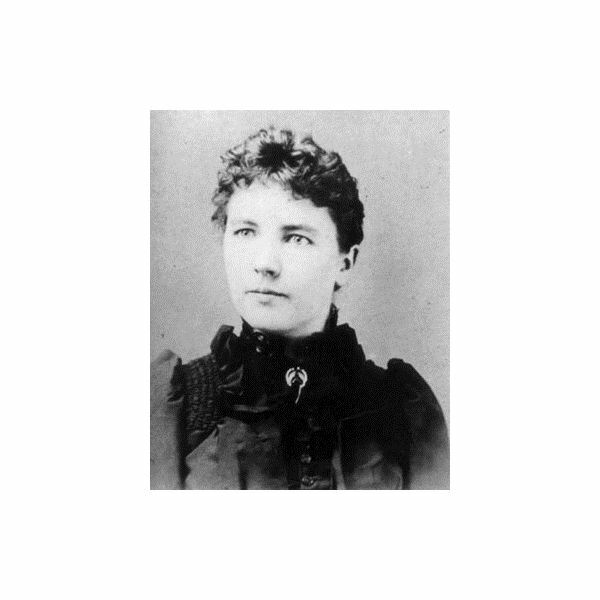 Display the timelines around your classroom, as each will contain at least some different historical facts and keep them on display for the duration of the unit of study on Laura Ingalls Wilder. Finally, before you hand out whichever reading material you are going to be using, show the very first episode of the television show, which ran successfully for many years on NBC. It captures perfectly, in that first episode, what life was like on the frontier; how people dressed, how they traveled, what the farming and education worlds were like back then. It will even give students a peek into the sod house, before the family moves to their famous house on the prairie. While the show, after a while, tended to vary greatly from the novels core stories, that first episode will help students become immersed in their readings and provide you with a great point of reference as you begin the novel or author study. Download the PowerPoint and get started!